Krismas serigala, wolf. . Wallpaper and background images in the Krismas club tagged: merry christmas christmas winter holidays december. 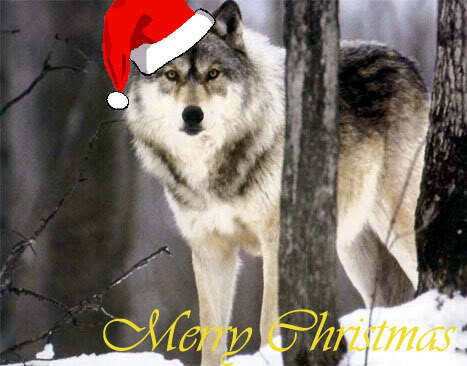 This Krismas photo might contain serigala kayu, serigala kelabu, canis lupus, kayu serigala, serigala, and wolf.